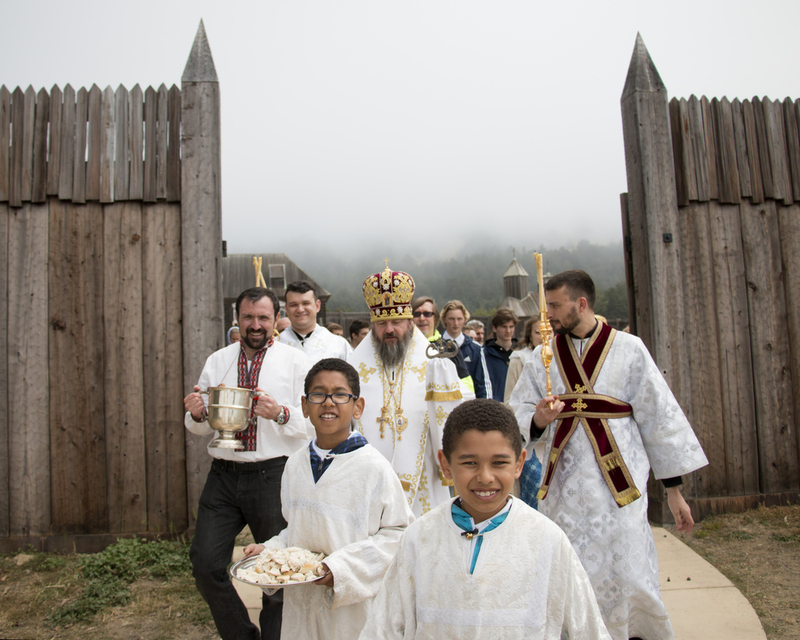 On Monday May 30, 2016, Memorial Day, His Eminence KYRILL Archbishop of San Francisco and Western America presided over the Divine Liturgy at Fort Ross during the annual diocesan pilgrimage. 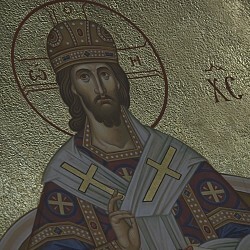 His Grace Theodosy Bishop of Seattle concelebrated along with priests and deacons of the San Francisco and Northern Deaneries. The faithful gathered at Fort Ross State Historic Park from various parts of the Bay Area and from Sacramento. 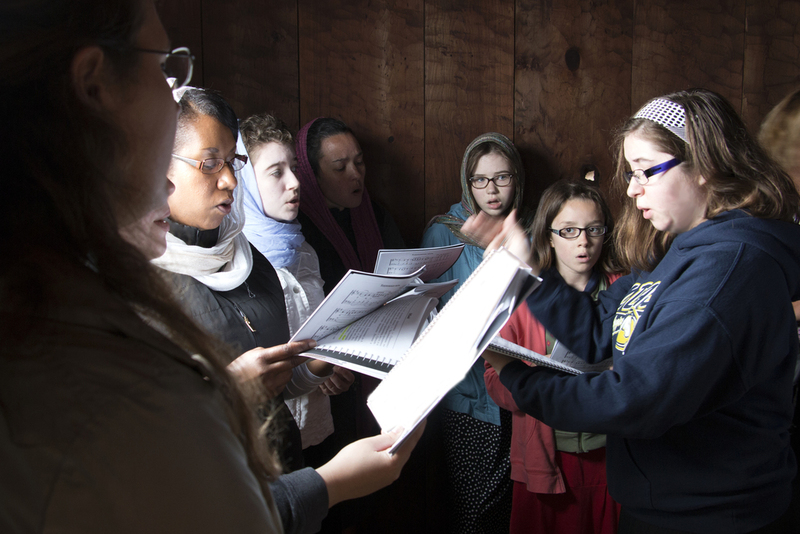 Archpriest Michael von Opstall of West Jordan, Utah, participated in the Divine Liturgy as his matushka and children joined in singing in the choir conducted under the direction of Alexandra Volmensky of Holy Ascension Church in Sacramento. 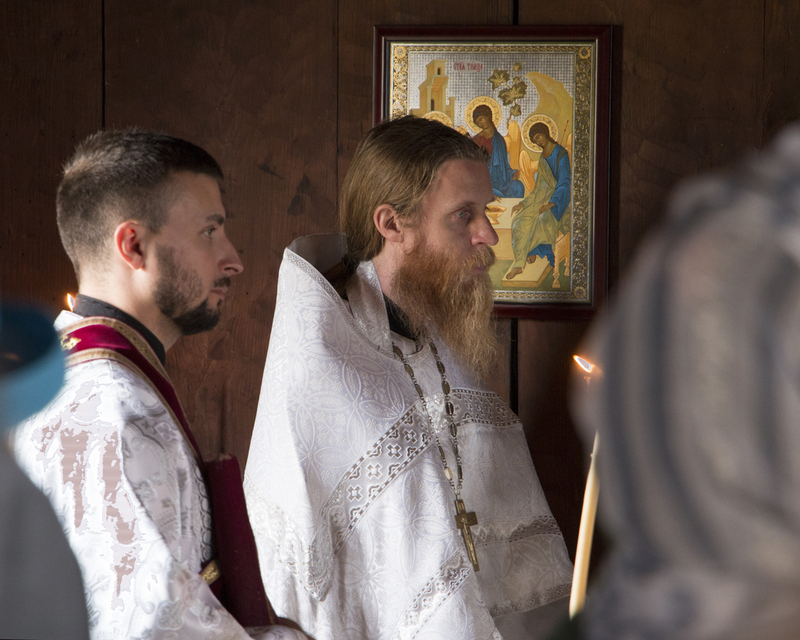 Archpriest Stefan Pavlenko offered the sermon in which he recalled the history of Fort Ross which has its beginning in 1812. He spoke of the longstanding expression of sensitivity exhibited by the Russians in relation to the Spanish presence in California and in the interactions with the indigenous people of the environs. Not once was a canon of the fort shot in anger. 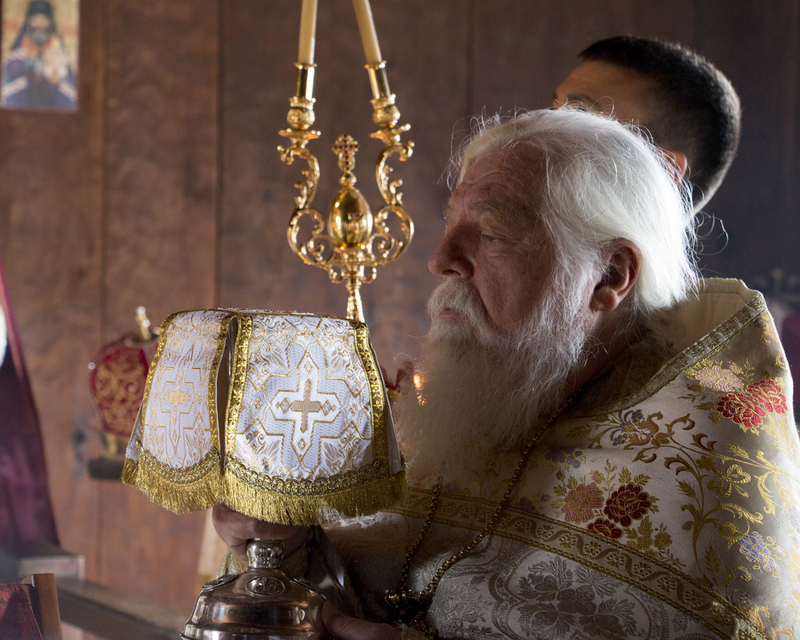 Several Saints of the Russian Orthodox Church participated in the life of the fort or visited and prayed there. 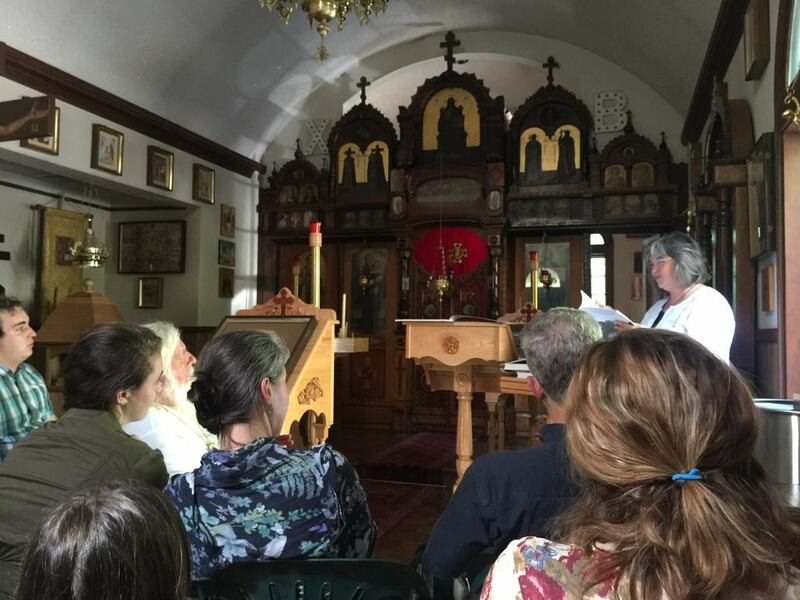 Father Stefan concluded that this annual pilgrimage is an important means for cultivating our rich Russian Orthodox heritage and consciousness. Upon the conclusion of the Liturgy the clergy and faithful processed to the fort’s cemetery where prayers are annually offered for the reposed founders and laborers of Fort Ross as well as for the those soldiers who have laid down their life on the field of battle or reposed under peaceful circumstances. 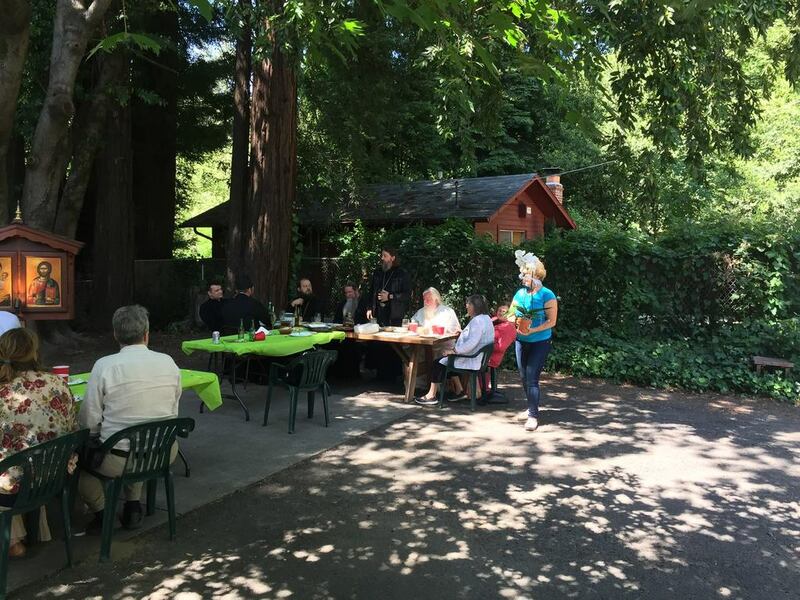 Archbishop Kyrill with the help of many kind people offered lunch al fresco at the Kazan Church in Guerneville on the Russian River. 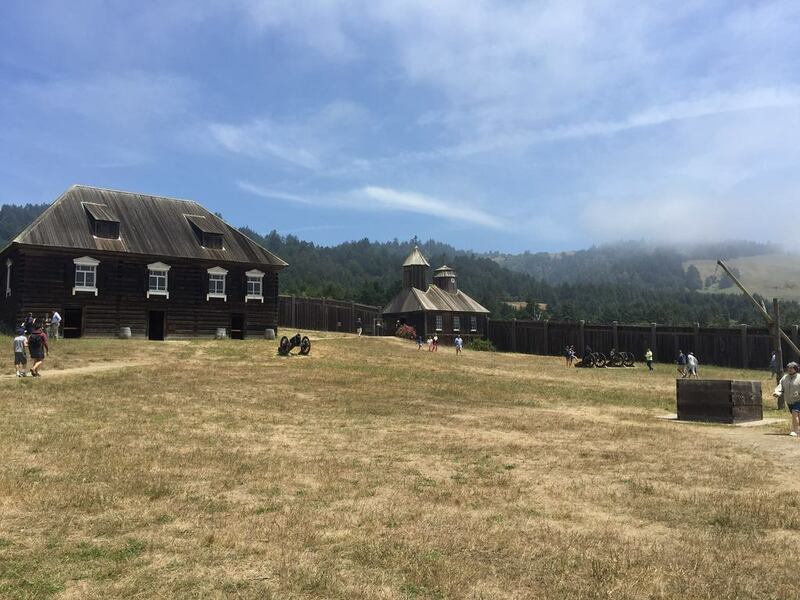 Historian and author Zoya Gradov gave a presentation on the history of Fort Ross.